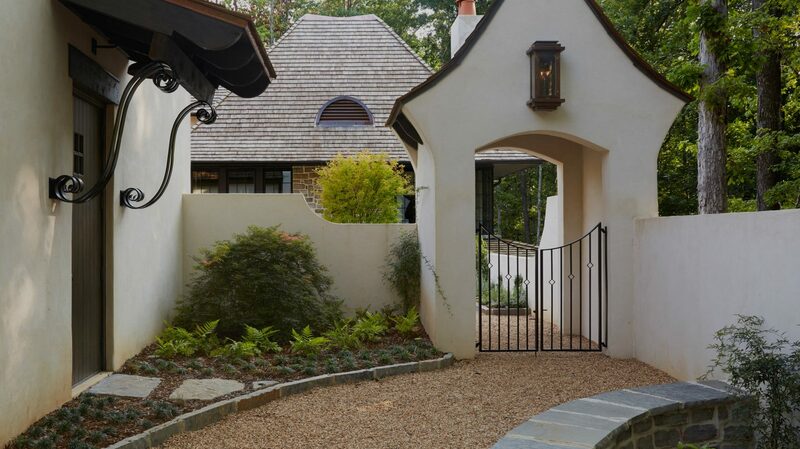 Christopher Architecture & Interiors is a luxury, high-end design firm specializing in Custom Residential, Boutique Commercial and Estate & Land Planning. It is our mission to inspire, create, nourish and stimulate a broader appreciation for excellence in design and its importance to individuals and societies. We seamlessly blend responsive architecture and thoughtful interiors to create a cohesive environment that complements each client’s specific needs. Design projects range from renovations to new construction in locations nationwide from California to New York. Being a full-service firm enables us to deliver a unique style for clients and to see each project through from the beginning to the very end, handling every detail along the way. Our intent is to create a comprehensive environment that complements a client’s project needs. All aspects of design should complement one another, and this is uniquely why our architects and interior designers collaborate throughout the entire process. Whether it is a whole house design, office renovation, corporate headquarters design or kitchen remodel, we will listen to your needs, ideas and dreams. We then combine this with the talents of our designers to meticulously craft a space better than imagined.